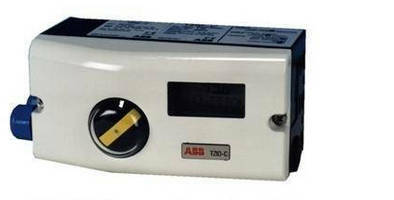 Electro-Pneumatic Positioners offer precise flow control. 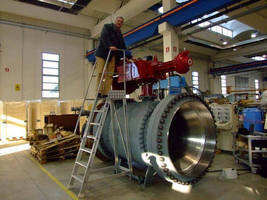 Electro-Pneumatic Positioner survives harsh environments. Valve Positioner features adaptive valve control. Pneumatic Module facilitates bus passenger access. 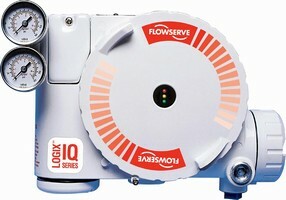 Digital Valve Positioner uses Foundation Fieldbus technology. Valve Positioners tolerate temperatures to 185°F. 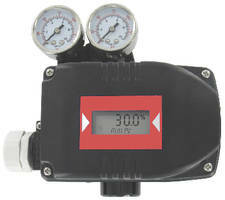 Digital Valve Positioner supports HART® communications.